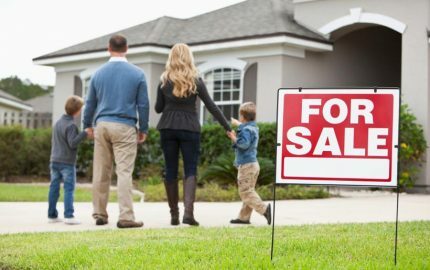 Some of the leading real estate websites that you might see today have represented the information clearly and to the point. Moreover, they make sure to incorporate content that would generate leads and win the customer’s attention. 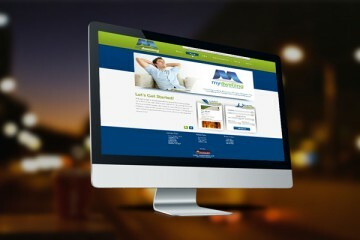 Make way for top-notch property web design. WordPress has become the foundation of most of the websites as it is powerful, easy-to-use, and flexible as well. These features make it highly desirable for businesses of all levels. Also, you do not need to know coding to access the WordPress website as you just need to drag-and-drop the attributes that you want to be present in your website. 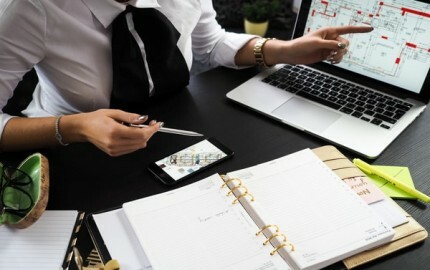 For a property website, choose a relevant template that pertains to your business. Add your business email address and along with that host a personalized domain at a small amount every month. When you are planning the content for your website, make sure that you use long tail keywords. Although these might garner fewer searches, these would lead to significant conversions. Also, the long tail keywords that are usually three- or four-words long searches are quite specific in terms of usability. Keep in mind to make use of keywords that are related to your business requirements and the website content you are creating so that you get significant conversions. 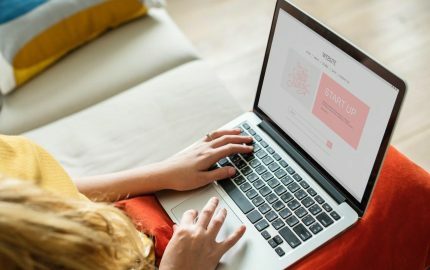 Landing pages are solely meant for advertising purposes and are meant for clients who might visit your website after clicking on the paid ads. You can customize the landing pages according to your requirements or even get it outsourced. However, one thing that you need to be sure about your landing page is that it should speak volumes about the potential customers. Apart from that, key points such as effective headline, resolution, attractive and neat visuals, and focused content should also be kept in mind. 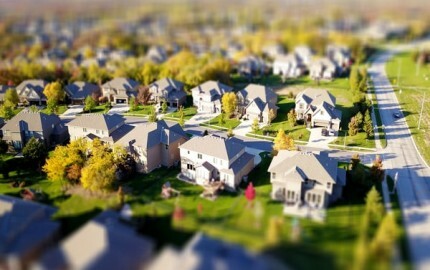 The real estate website ideas are meant to take your website to a whole next level. A semantic markup language helps in describing the elements on your website so that you, the search engine can categorize it accordingly. Integration of lead generation with management software is an entirely different matter. Some of the leading marketing companies sell leads to one client at a time. Moreover, when you buy leads you get free customer relationship management software to create a branded website that is mainly designed to collect leads and capture searches. Well, these were some of the essential tips that you can incorporate in your property website to generate leads. You can also come with your own strategies depending upon your marketing requirements in order to garner customer attention. 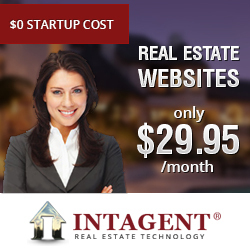 Enhance the overall property web design. 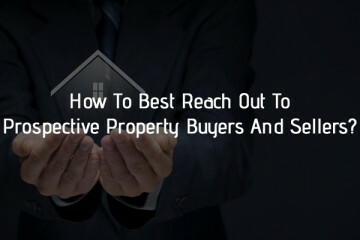 How To Best Reach Out To Prospective Property Buyers And Sellers?